UTD Sports are buzzing to announce their Multi Sport Activity Camps will return for the February half term to King's Park Secondary School and Bannerman High School! We will have lots of activities on offer including sports, dance, art's & craft's and NERF Wars! Two camps will be held in King's Park Secondary School and Bannerman High School. Camps will run 9am-4pm on Monday 11th and Tuesday 12th of February at a cost of just £15 per day. This is open to all children from P1 to P7! 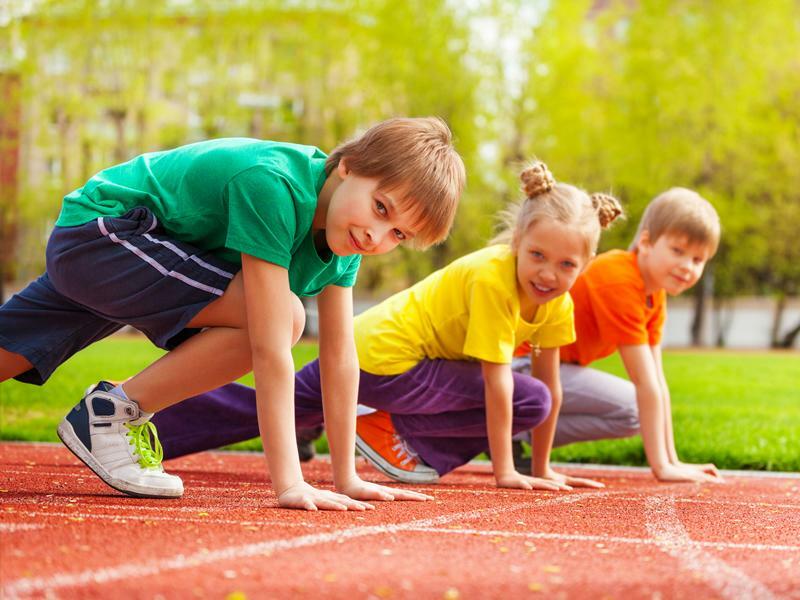 While we take every opportunity to ensure the details for UTD Sports February Half Term Multi Sport Camps are accurate, we always advise that you contact the event organiser before setting out for the event to avoid disapointment.